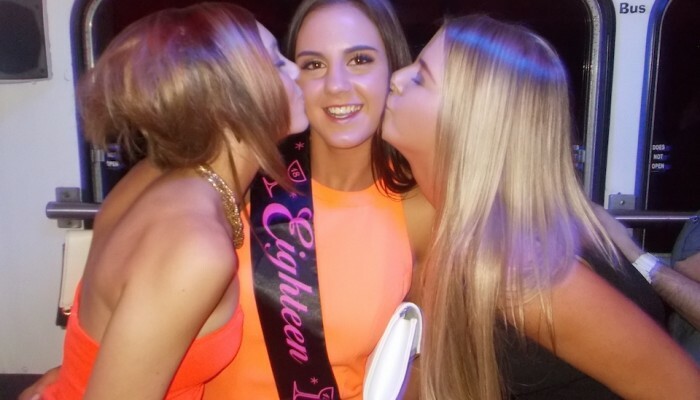 Its your 18th, 21st, 30th or any birthday, your time to shine! hmmmmm what to do? Throw a party at home and deal with the clean up the next day? nahhhh. But how to get all my friends to the best clubs and pubs in Sydney and home again safely? Would we even get in to the venues? Whether you want to party the night away in Sydney’s hottest nightclubs or just have a drink in a good pub with a live band and great atmosphere, we have something for you! 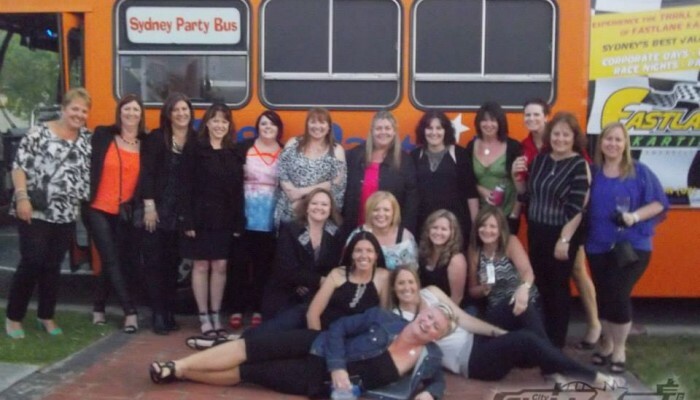 Party on the Bus has products to suit almost every type of group and occasion. Our City Nights Package is our most popular option with return transport and VIP access to clubs and pubs to suit your tastes and group. Thats right, no door entry fees or line ups! All of our buses are equipped with a pumping stereo system and disco lights. 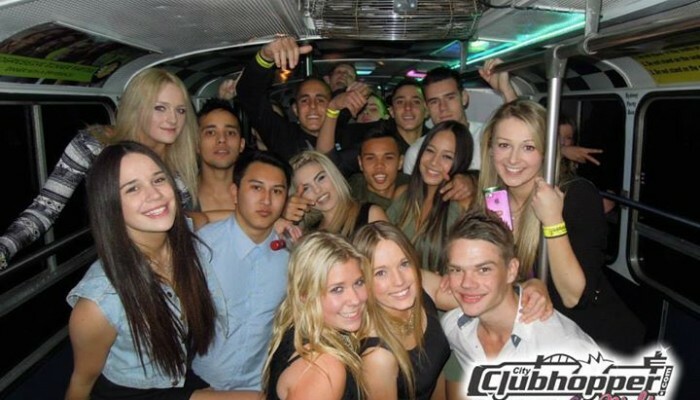 We also have a premium bus service, Sydney Party Bus. 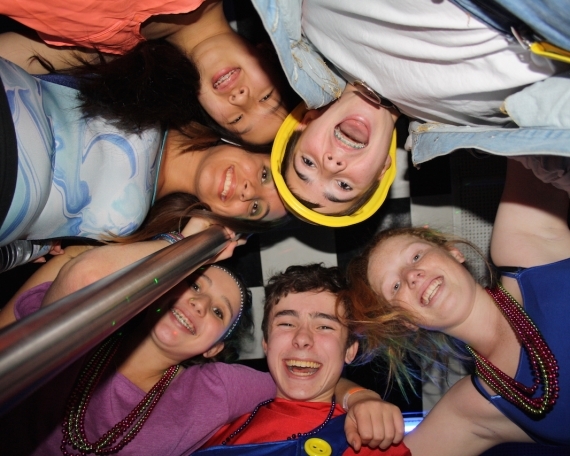 These buses have a toilet, party lights and an awesome dance floor complete with dance pole. Got a big group? 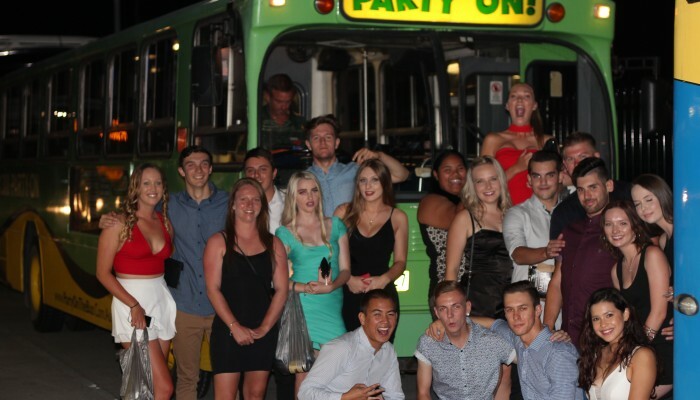 We have 2 bendy party buses capable of seating over 70 passengers each! Our very own Tour Guides are there to host your night making sure everyone has a good time and taking heaps of pics for you to remember the night. Minimum 20 guests, dress code applies. 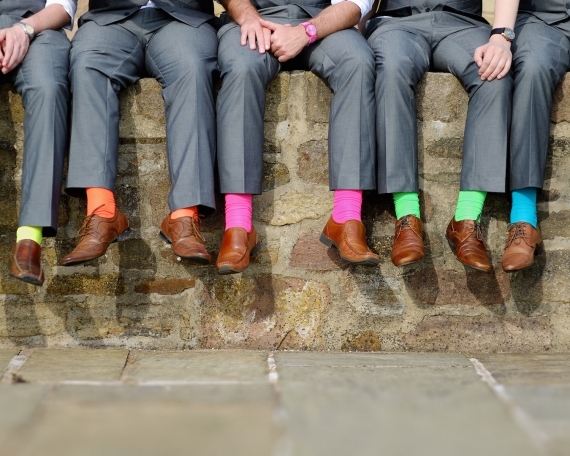 Contact us now and one of our Event Co-ordinators will contact you to discuss your options and organise the party of the year!